Your railroad track and wiring are at the foundation of any layout you create in this great hobby. Decisions you make will be reflected in your final result. To help you make the process easier, and your end result better, we’ve assembled this 5-Download set with over 5 hours of detailed information on track layout, building roadbeds, wiring techniques, installing DCC, weathering, working with flex-track, and much more. Your set will include the following downloads, covering 314 minutes of instruction and tips. 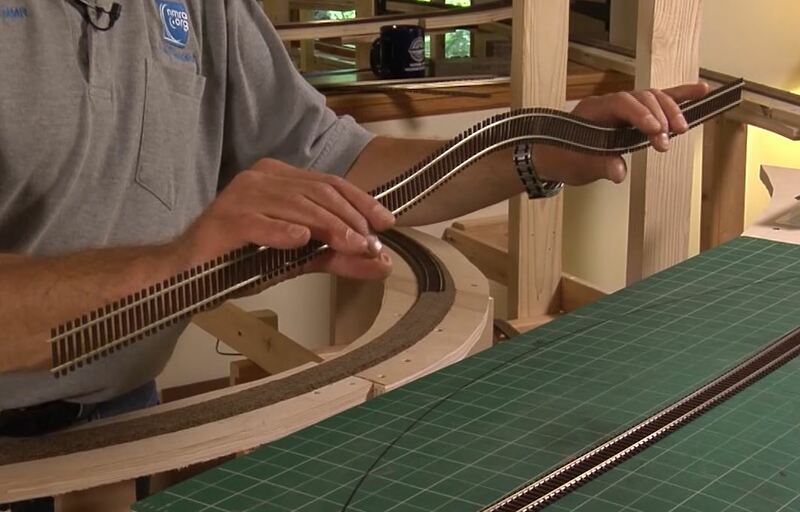 Your model railroad track is an essential part of your layout. NMRA Master Model Railroader, Gerry Leone, gives you a series of lessons on how to make the most of it. 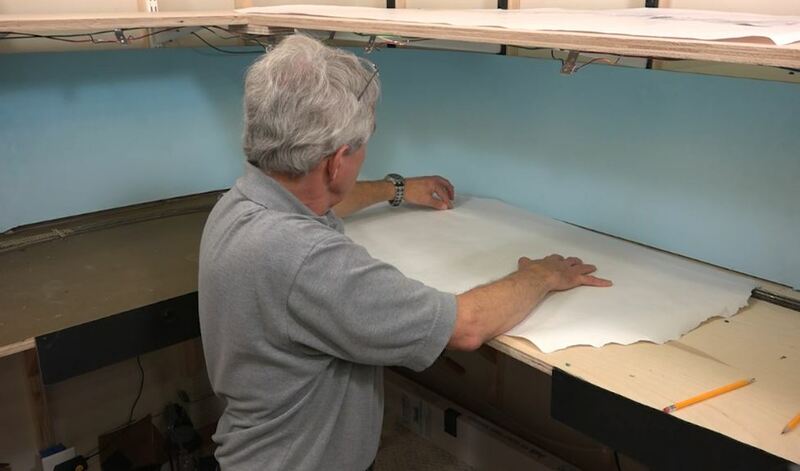 You’ll learn about choosing the right roadbed for added realism, the benefits of working with flex-track and how to prepare and lay it. Plus, you’ll get the expert tips you need to build turnouts and more! When it comes to wiring your model railroad, there are many options to choose from. It can even be overwhelming at times because there are so many facets to it. Gerry Leone breaks it down and shares some top wiring techniques to help you make wise chocies about wiring your own layout. From organizing your wiring into power districts to wiring a turnout, Top Wiring Techniques has the essential information you need. 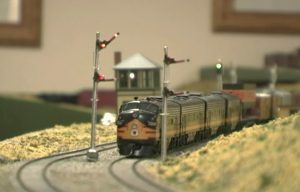 Many model railroaders use computer aided design programs to help them plan their trackwork. Other modelers still use the old reliable pencil and paper. Regardless of the method you choose to use, you still need a way to get your plans from paper to plywood. 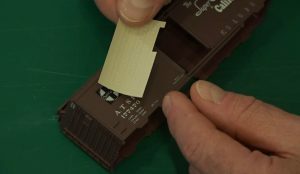 NMRA Master Model Railroader, Gerry Leone, shares with you simple tools you can use that will help you get from paper to plywood quickly and easily. One of the things that makes model railroading such an interesting hobby is that there are so many aspects to it. 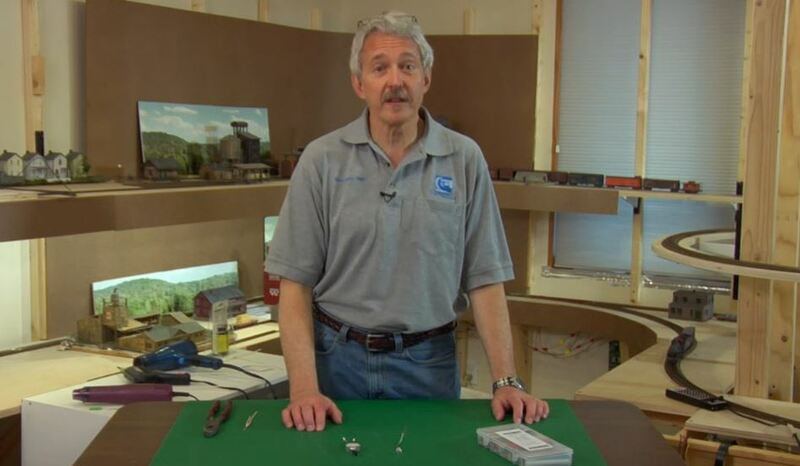 NMRA Master Model Railroader, Gerry Leone, shares a variety of techniques you can use. From modeling rolled roofing to wiring a power reversing switch, all are great ways to improve your layout and all are guaranteed to be fun. 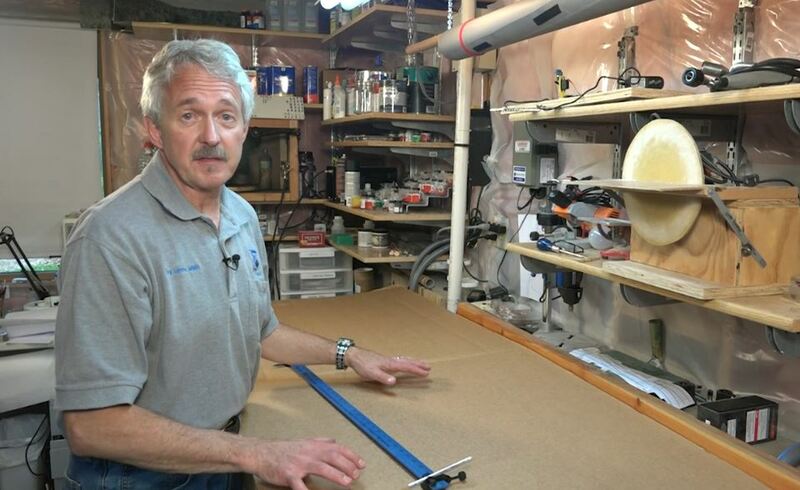 Steve Barkley, your host, is a life-long modeler. 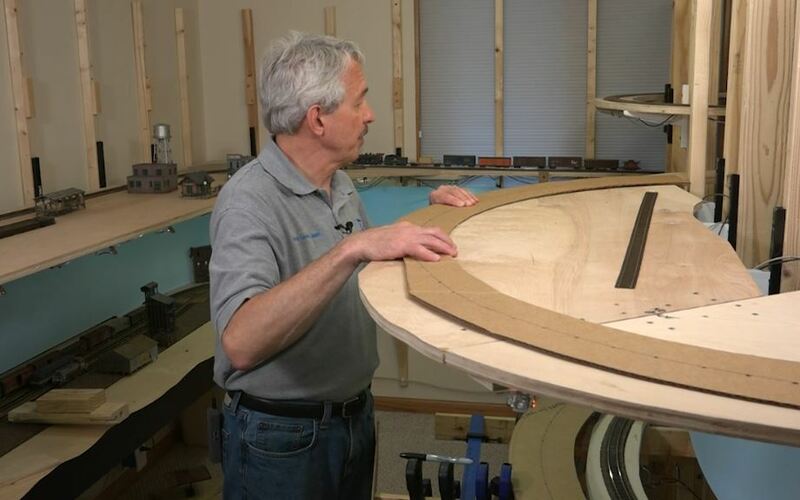 Like many of you, Steve swore he would never convert his layout to DCC and never use a computer to assist with his operations. But once he got started and discovered that everyday modelers can add DCC to their layouts, the sky was the limit. Steve demonstrates how you too can get started in DCC or add advanced features, such as signals, into your DCC system.